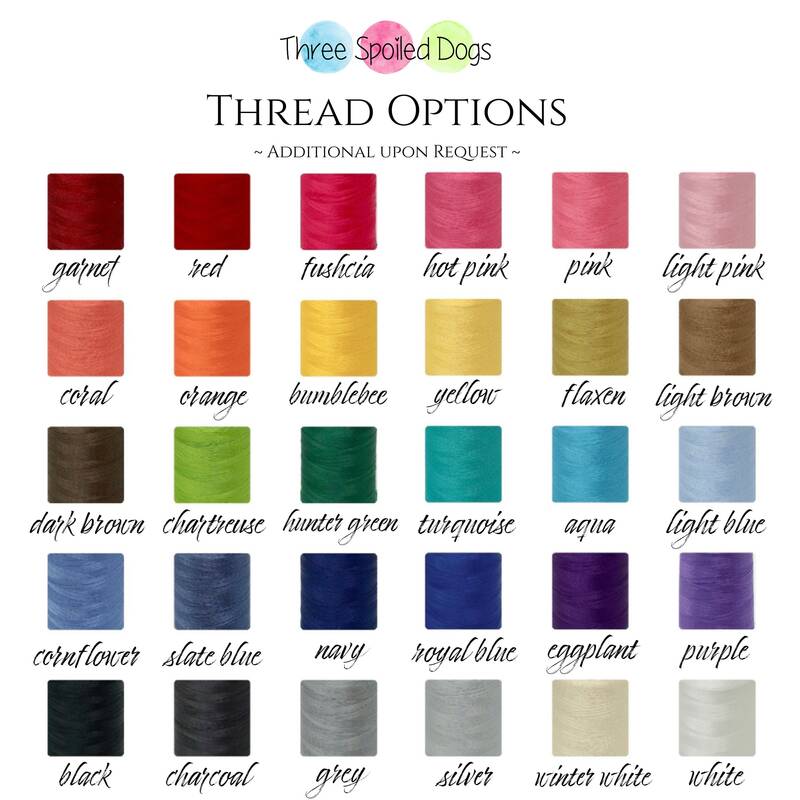 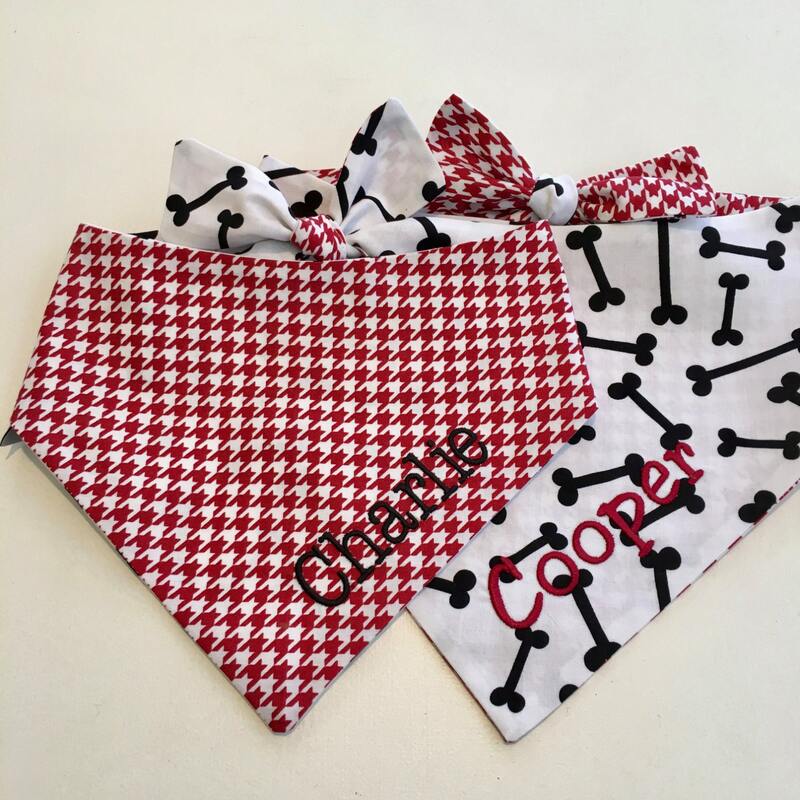 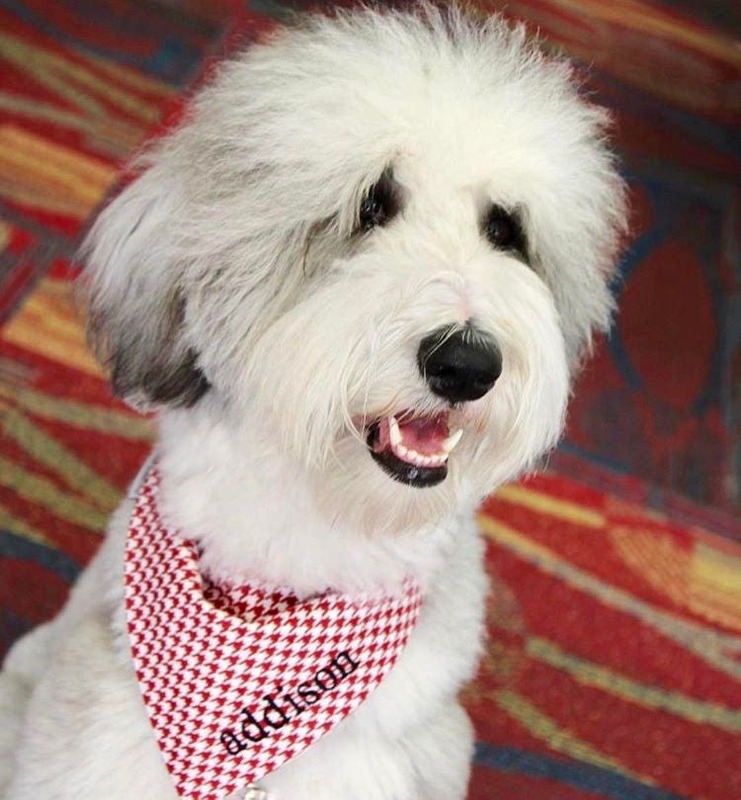 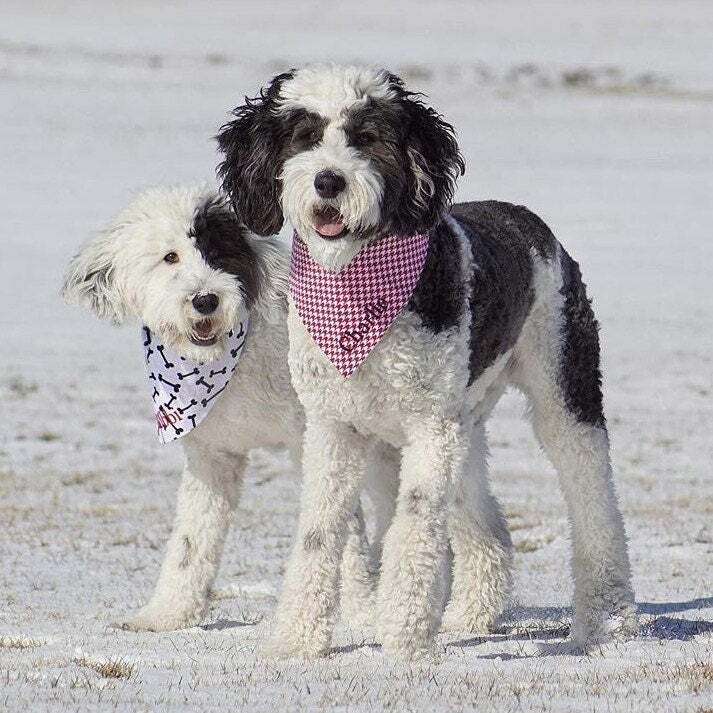 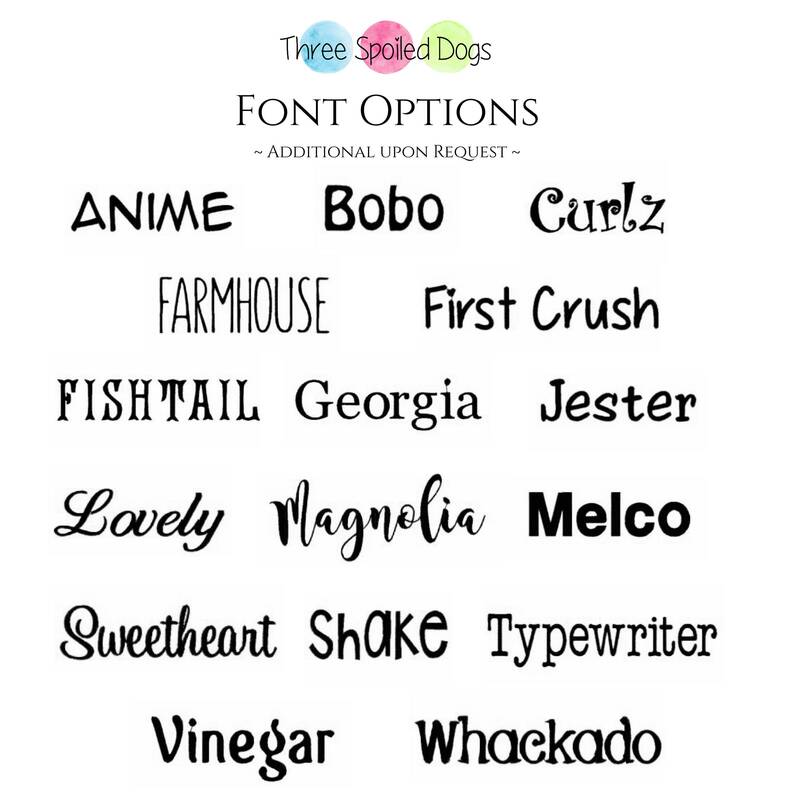 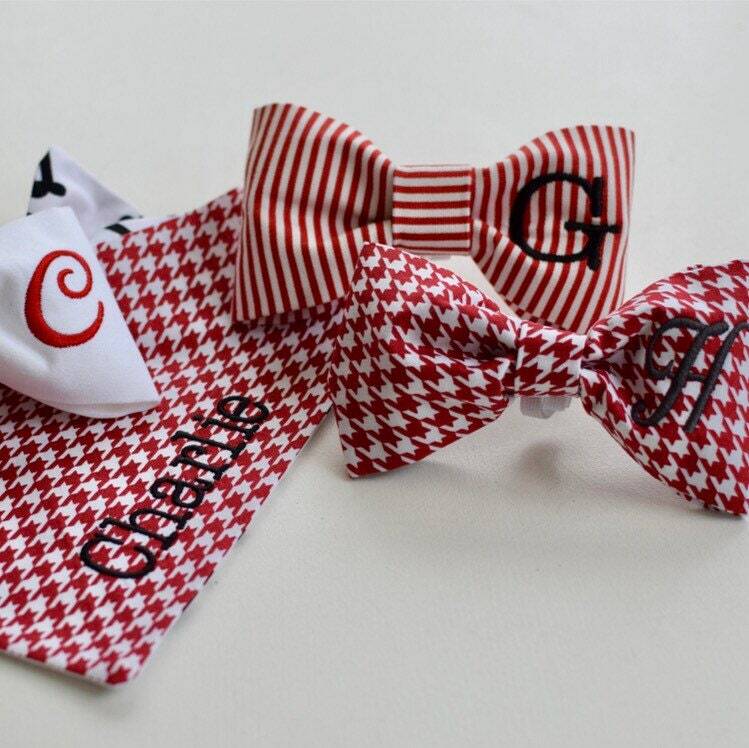 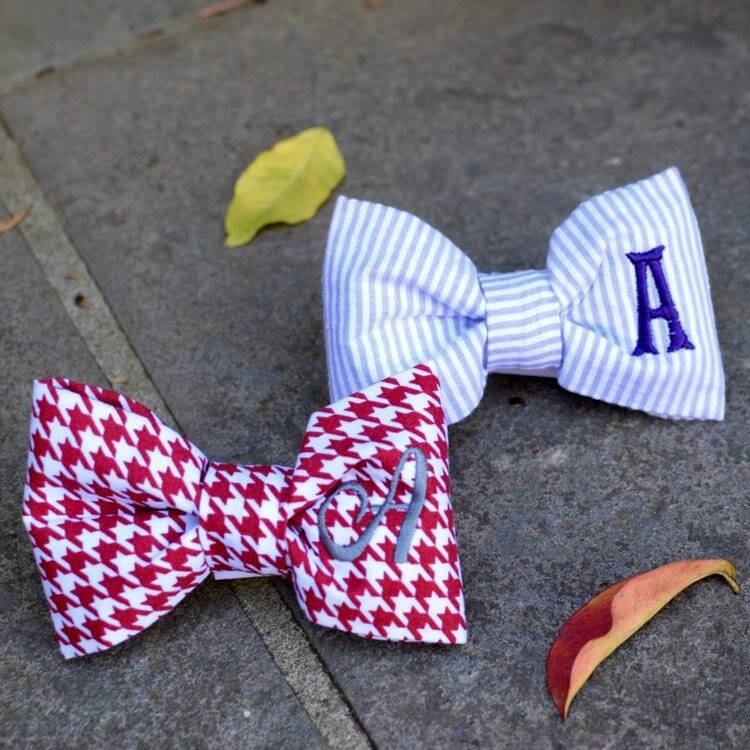 Personalized Houndstooth Bandana with Red and White - Limited Quantity - Three Spoiled Dogs Personalized Pet Bandanas are unique and stylish Classic Tie Bandanas, designed and finished to be reversible, so you get two beautiful bandanas for the price of one. 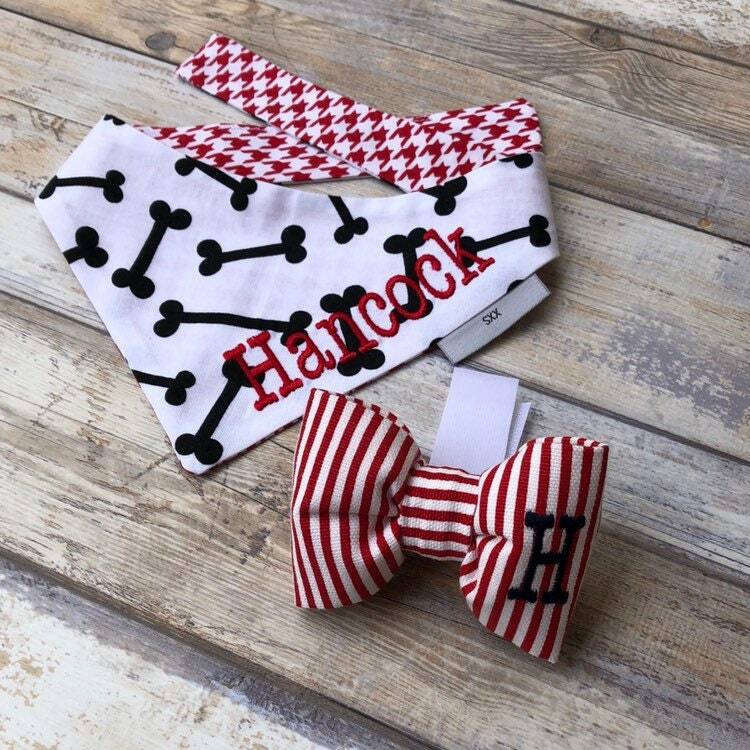 The choice of patterns to match together are perfect! 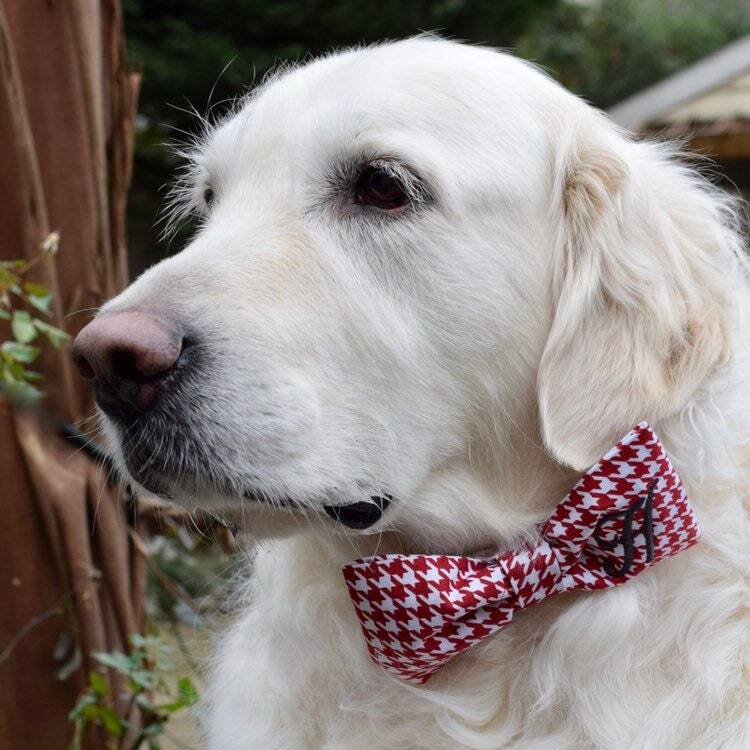 Excellent seller, excellent work!